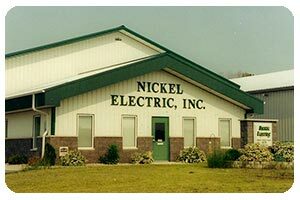 Since 1991 our team has been focused on excellence and dedicated in providing the best in electrical contracting services. We are a full service electrical contractor for all residential, commercial and industrial wiring and lighting needs. We provide great customer service at a fair price. We offer 24 hour emergency service for our customers 365 days a year. We are fully insured, licensed, and meet OSHA standards. Our electricians attend code update classes, along with being CRP certified, ARCH Flash certified, and Farm certified. 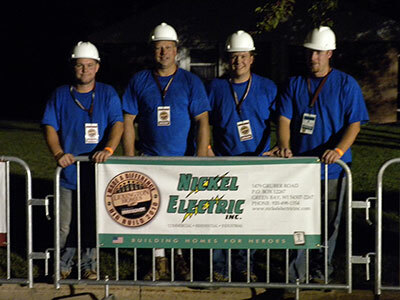 We have two Wisconsin Licensed Master Electricians along with our journeymen.